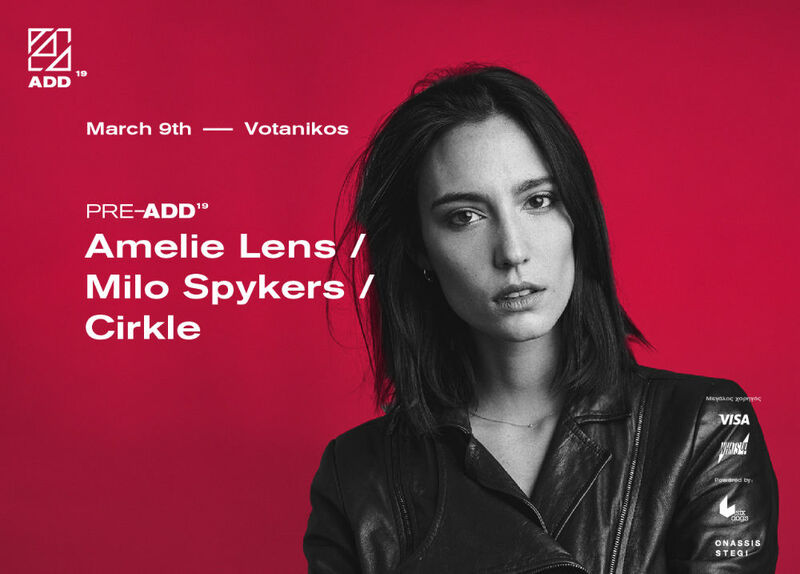 This year’s main pre-ADD event took place on March 9, proudly presented techno’s newest superstar and last year’s festival indisputable highlight, Amelie Lens, along with up and coming Belgian DJ/producer Milo Spykers and our very own Cirkle. Saturday June 2 2018 saw not only an amazing opening event of Athens & Epidaurus Festival but mainly the long overdue arrival of Athens’ own electronic music festival. ADD 2018 brought together an eclectic mix of high profile international acts (such as Amelie Lens, Apparat & Red Axes), notorious representatives of the exciting local scene and more than 5.000 guests partying for 12+1 hours in 3 distinct stages.